Royal 4 Systems Helps to Streamline Operations. Royal 4’s Tire Warehouse Management System (called WISE) provides an RF solution for inventory receiving, put-away, cross-docking, product location, picking, shipping, tire aging alerts, NAFTA compliance, outbound documentation and more. WISE tracks tires from the moment they are received; directing the put-away process to best utilize available space and it eliminates the guesswork when picking orders by directing pickers to strategic retrieval locations. This results in making staging and loading tires more efficient and accurate. The WISE system seamlessly integrates with ASA Tire Systems inventory and purchasing modules in real time, increasing efficiencies and reducing costly data entry errors. Jess Noguera, President of Royal 4 Systems, says, “Particularly now in a recovering economy, every tire company should be looking for that affordable technology component that can drive efficiencies, improve customer service and reduce costs. 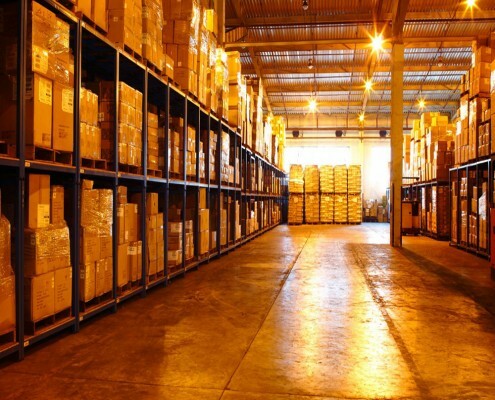 With the WISE Tire Warehouse Manager System, there is a significant ROI realized within the “four walls” of the warehouse. 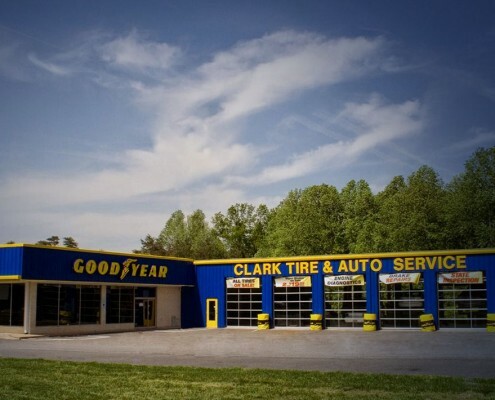 When the system is integrated with a dealer’s point of sale and routing system, in addition to the inventory accuracy, you can now improve overall efficiency, increase productivity and reduce operational costs.” We are pleased to have Clark Tire join our ever expanding tire dealer user base which has now grown to be the largest in the independent tire channel.